Summary: For 10 years, Sam and Dean Winchester have worked tirelessly to free their friend Gadreel from death row. 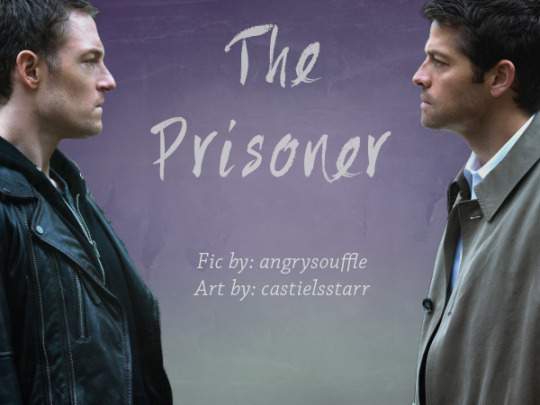 The man who picks up Gadreel from the prison gates is a stranger. 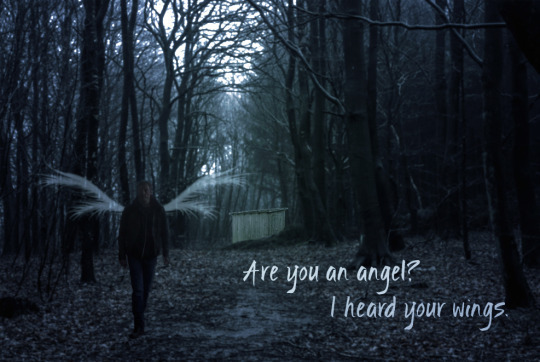 Castiel is enigmatic, engaged and unaccountably interested in Gadreel. When Castiel’s fiance Balthazar gets cold feet, it is Gadreel who steps up to fulfill Castiel’s unique needs. 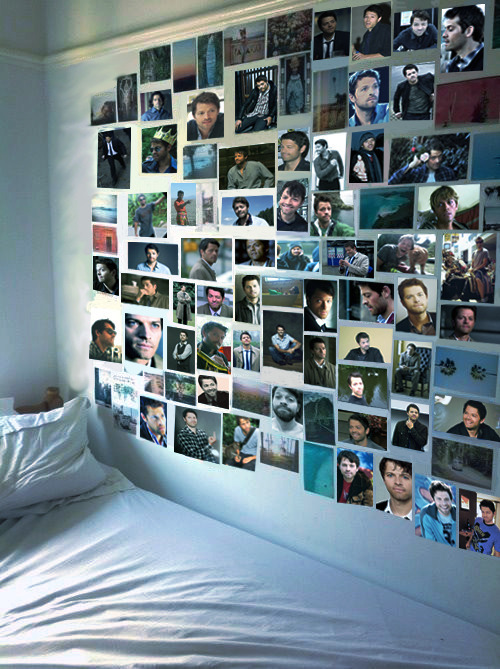 So why does everyone seem to think that Castiel and Dean belong together? This is the cadreel/destiel/wincest fic 🙂 its the best thing I’ve ever written! Eeeee! I’m bookmarking this for later! YAY!